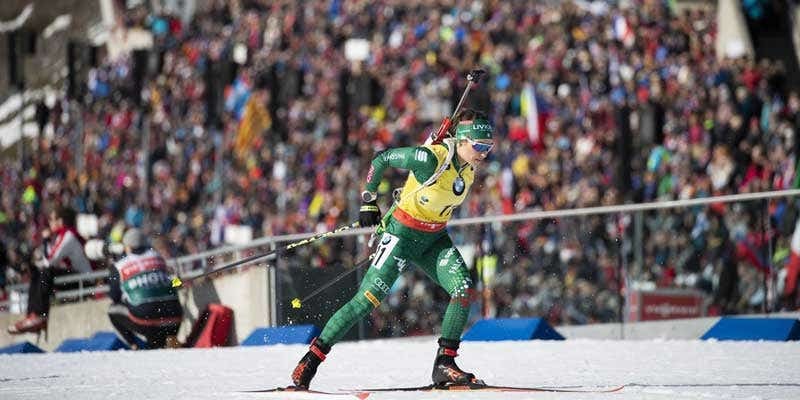 Italy had demonstrated its strength in the team events at the start of the World Championships (bronze in the Mixed Relay, silver in the Single Mixed Relay). 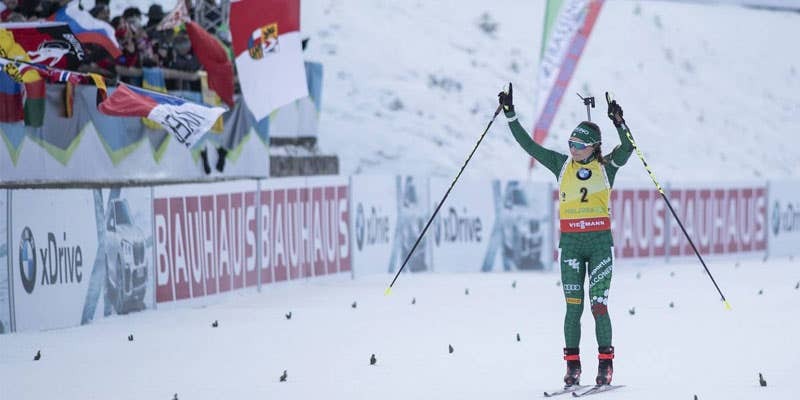 Its full potential was revealed on the last day in the Mass Start with Dorothea Wierer and Dominik Windisch who became World Champions in the discipline! 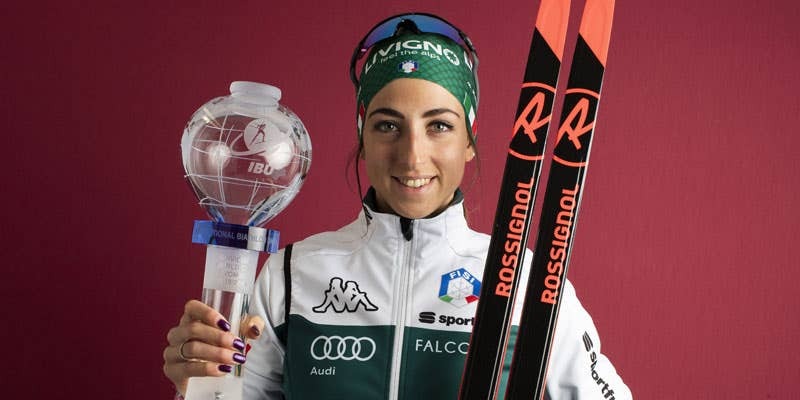 The Italian team dazzled again this winter with a spectacular finish at the finals in Oslo, Dorothea Wierer winning the World Cup Overall Ranking and the small crystal globe in the Pursuit. 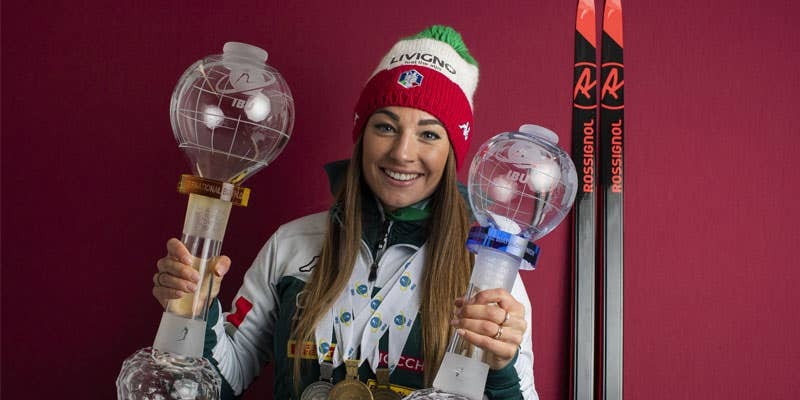 Meanwhile, the very promising young Lisa Vittozzi went home with the Individual crystal globe!